Other: Second book in The Horseman of the Apacolypse series. Hunger was released last year. There will be a total of four books in the series. 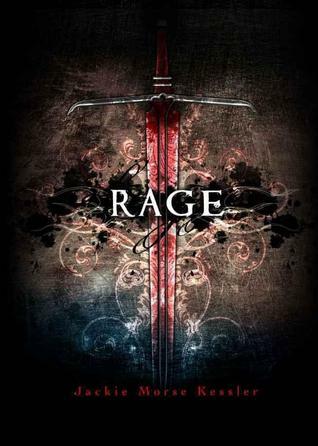 In Rage we meet Missy, a sixteen year old girl, who has problems with outing her feelings and therefore cuts herself. One particular bad night, Missy makes a mistake and Death offers her the sword of War in exchange for her life. Rage is darker than Hunger, but I had no difficulty identifying with Missy. 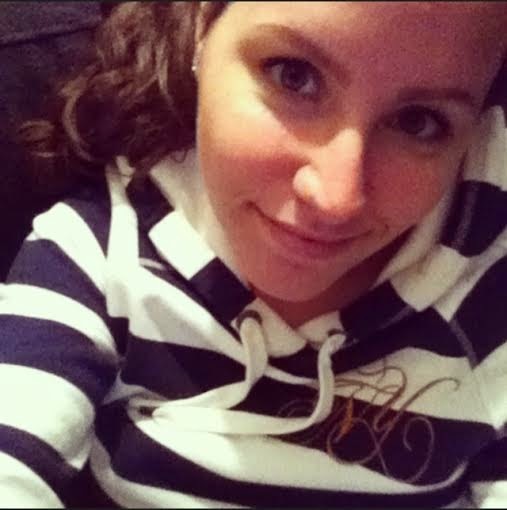 She was insecure, ridiculed by everyone in her school and her exboyfriend makes a complete idiot of her. She doesn't talk about her feelings, but instead she cuts. I can't identify with the cutting, but I can identify with the insecurity, the feeling to want to let the bad thing escape you. I usually cry my eyes out until I have a headache that's almost as bad as facial vascular pain, but I can understand that there are people that are not able to do that. I could feel the humiliation that Missy goes through during and after the party and I could relate to what she must have been feeling. Cutting is a subject that is taboo and the people I know personally who cut themselves, were called emo's, attentionseekers, losers, gothics. All kinds of labels just to give it a name - to humiliate them even more. Morse Kessler did a great job in describing what must have been going through Missy while she was feeling sad, mad, disturbed, humiliated. We get a close look into her mind, and yes, it's confronting. 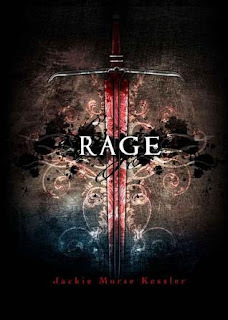 In my opinion, Rage is a great sequel to Hunger and personally I think that the second book is better than the first book. Hunger left me confused, where Rage gave me all the answers I needed. 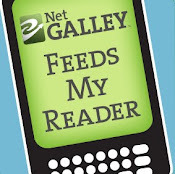 Maybe it is because I have no experience with eating disorders that I had difficulty dealing with the first book. I don't know. I do know that if Morse Kessler keeps this up, that I will be thrilled to read the next book, Loss - a feeling that I didn't have as much after finishing Hunger. This book shows the darkness and depth of a character that has difficulty outing herself and I think Morse Kessler did a wonderful job in writing it in a way, which made it confronting and explanatory at the same time.